Brake Lines are the hoses responsible for holding and storing your brake fluid. As such, they need to be built tough to put up with the incredibly high temperatures and pressures put on your brake system, something our range of brake lines and brake hoses accomplish perfectly. Your vehicle's brake lines essentially act as the transport vessel for your vehicle's brake fluid. As you push down on your brake pedal, the force generated by your foot is transferred via the brake fluid onto the brake cylinders, which in turn compress the brake pads against the rotors. As your brakes turn your vehicle's kinetic energy into heat energy to slow you down, your brake fluid heats up and disperses the excess heat into the atmosphere. With a boiling point of multiple hundreds of degrees, this means the brake lines storing your brake fluid have to be tough. How Can Good Brake Lines Can Help Braking Performance? A good set of brake hoses or brake lines can be instrumental in ensuring the safest, most responsive braking possible. In particular, high performance brakes operate at much higher temperatures in more extreme, high pressure conditions, meaning your brake lines have to be set up to cope with these conditions equally well. For this reason, many aftermarket brake lines are made of either tough rubber or woven (or braided) material such as stainless steel. This reinforces the brake lines while keeping weight down. 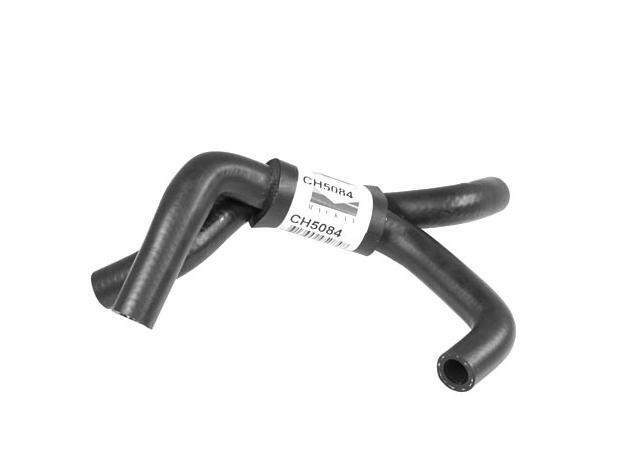 Our entire range of brake lines and hoses are fashioned by either Protex or HEL, two of the world's most famous specialist names in brake lines. All of our HEL brake lines are expertly braided for incredible resilience from lightweight stainless steel, while our Protex brake lines are manufactured from resilient rubber for heavy duty everyday use. The ability of these braided brake lines to put up with massive temperatures and pressures means you can push your brakes to the absolute limit without fear of your brake hoses ever failing.